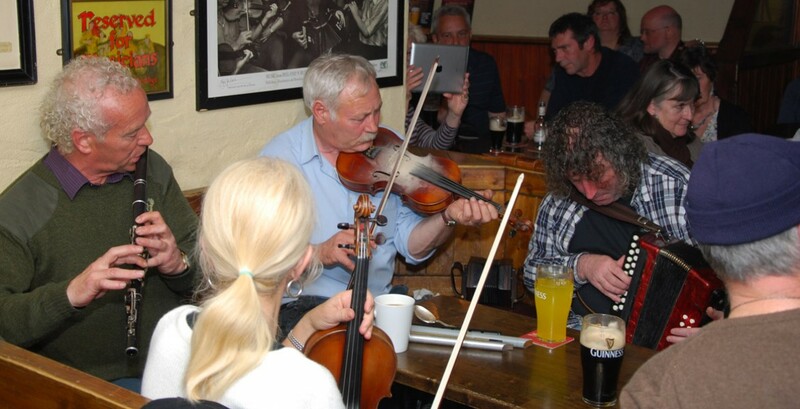 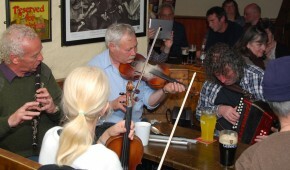 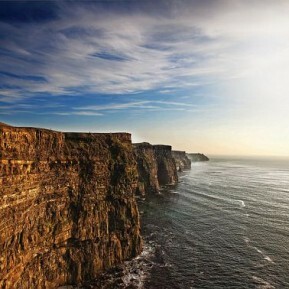 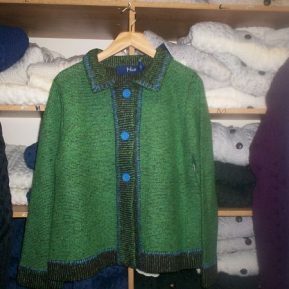 Perhaps most exciting of all is that Doolin represents the heart and soul of Irish traditional music. 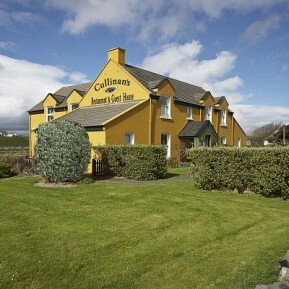 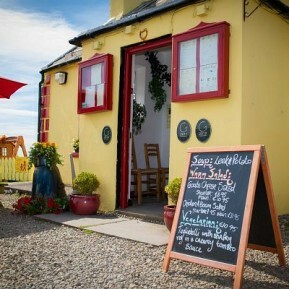 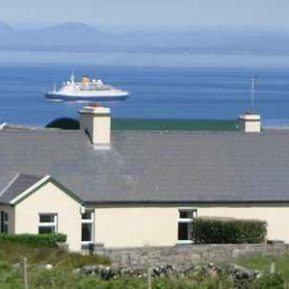 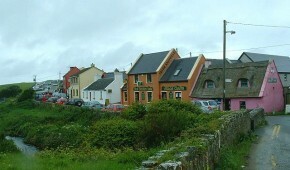 Indeed, this tiny village is internationally renowned as a centre of live Irish music, played in its many great pubs. 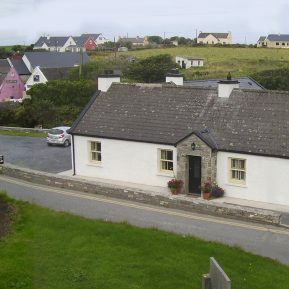 One of Doolin’s most famous assets was Micho Russell who was a world-renowned whistle player – and each February his musical contribution is celebrated here in his home village. 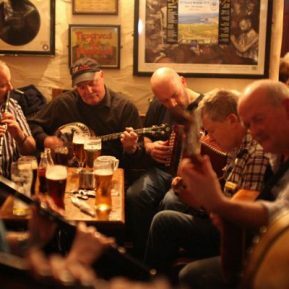 Experience the vibrant music sessions and spontaneous singing in every bar and pub, or take a walk and breath the re-energising tranquility and solitude. 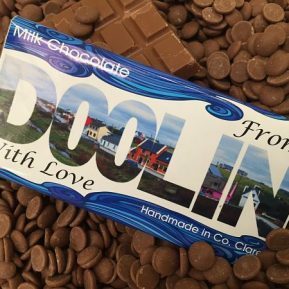 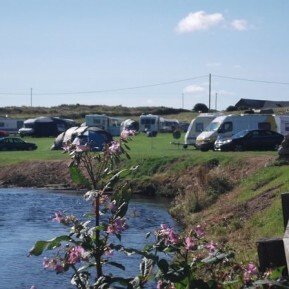 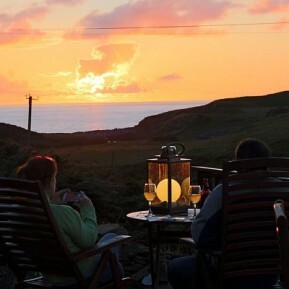 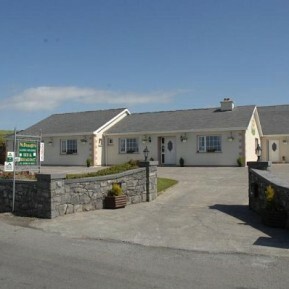 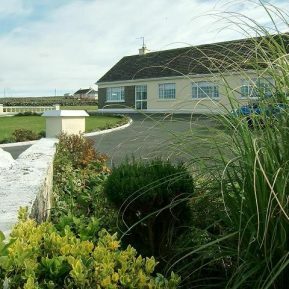 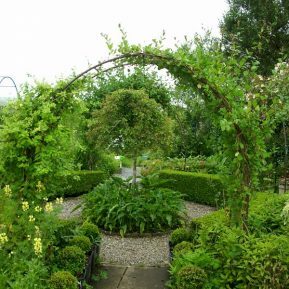 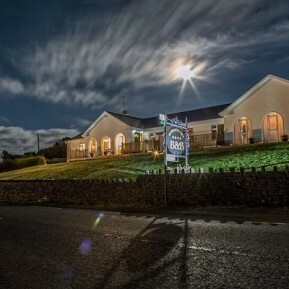 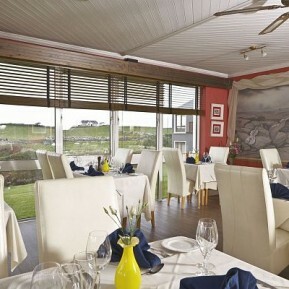 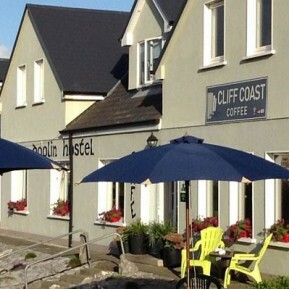 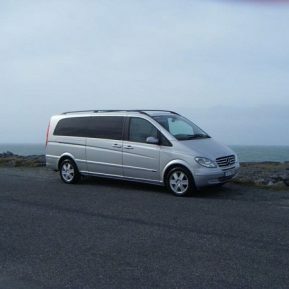 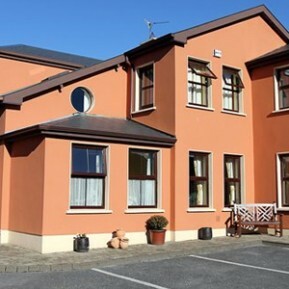 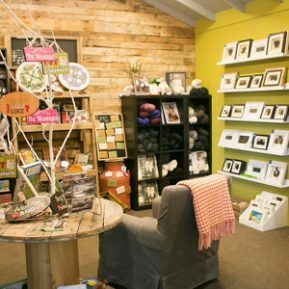 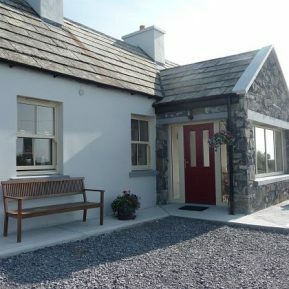 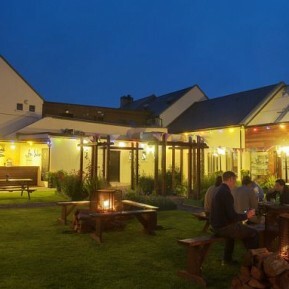 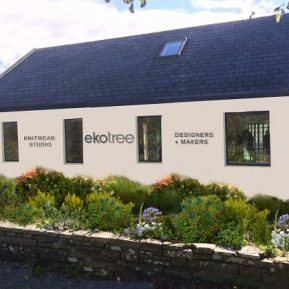 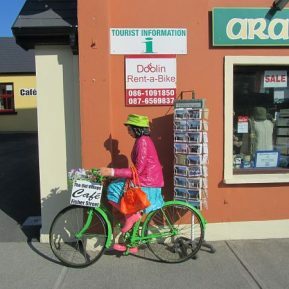 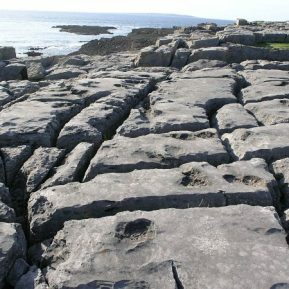 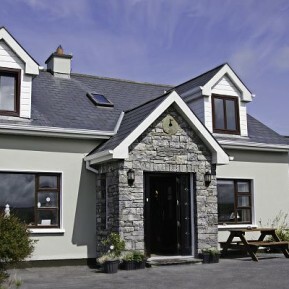 Doolin is popular all year round, with most of the activity focusing on the original areas of Fisher Street and Roadford. 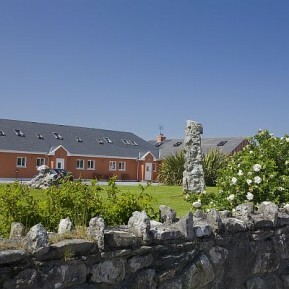 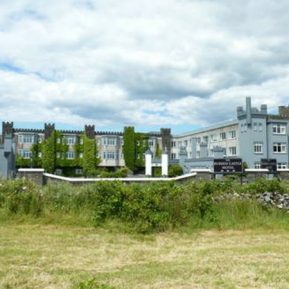 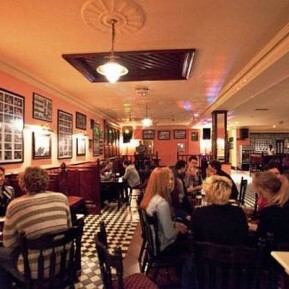 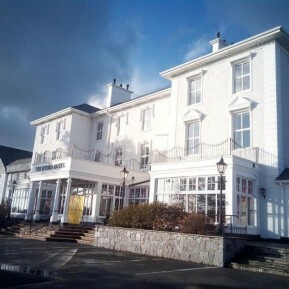 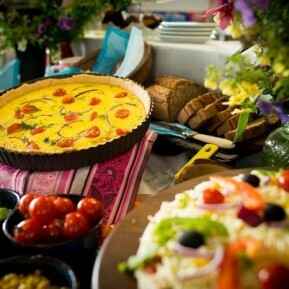 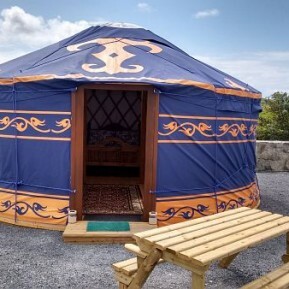 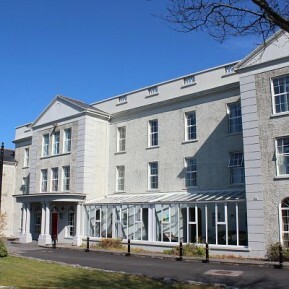 There’s also a good range of accommodation and quality restaurants to choose from. 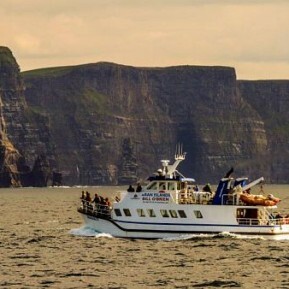 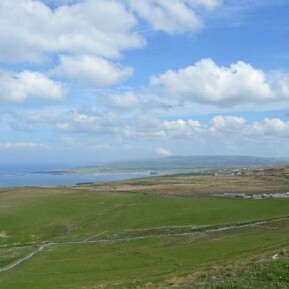 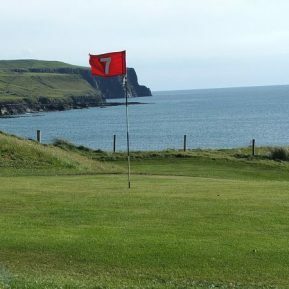 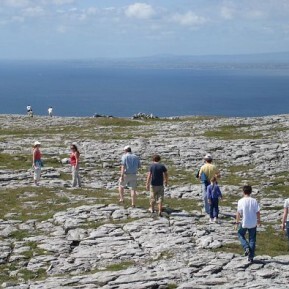 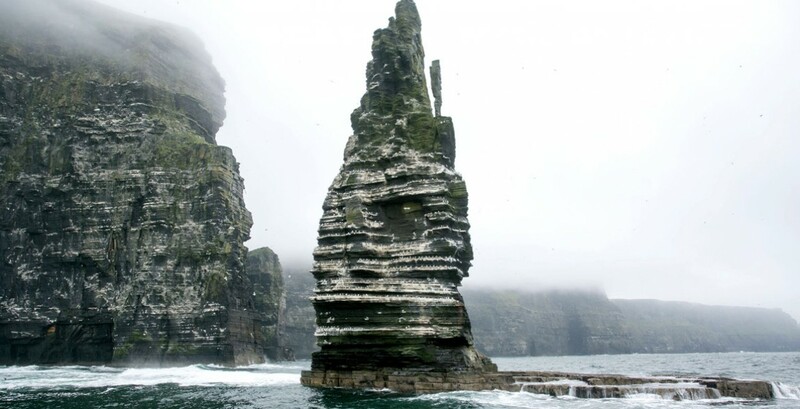 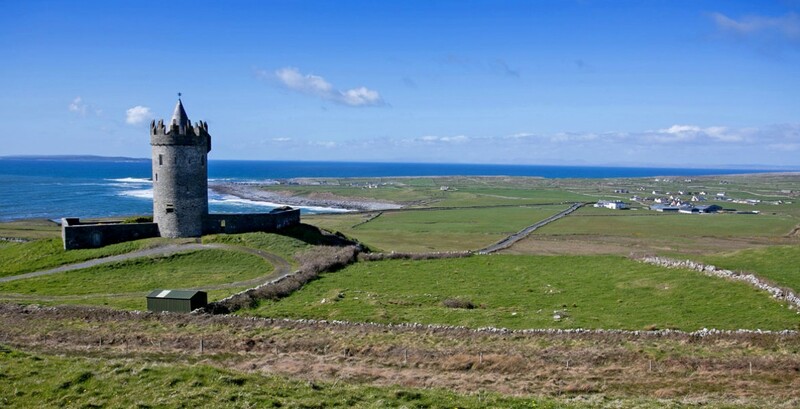 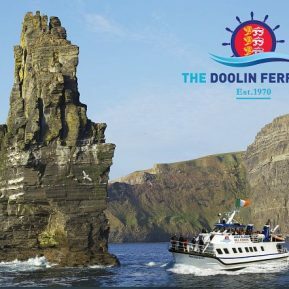 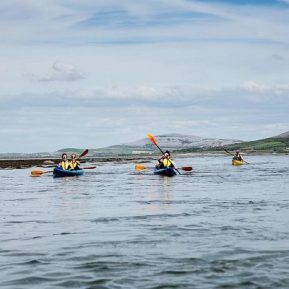 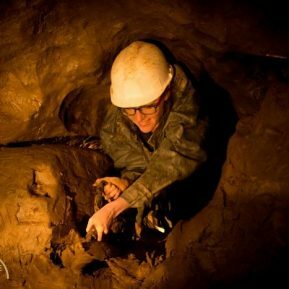 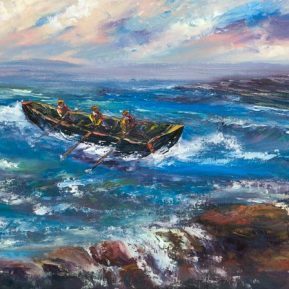 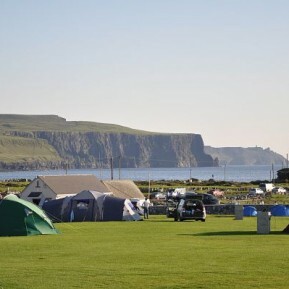 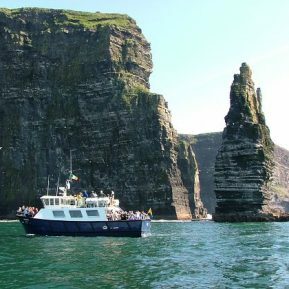 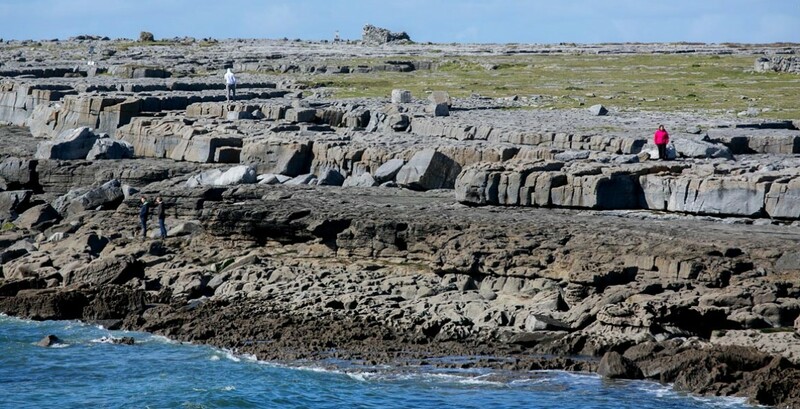 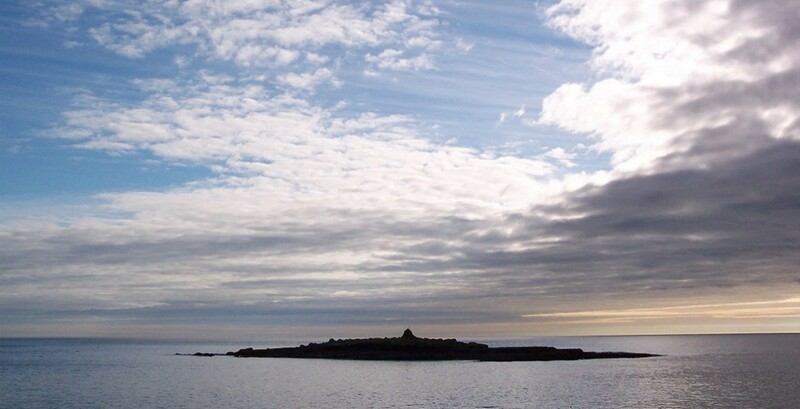 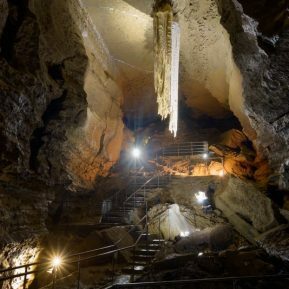 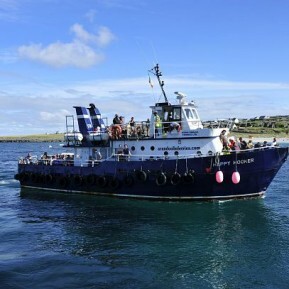 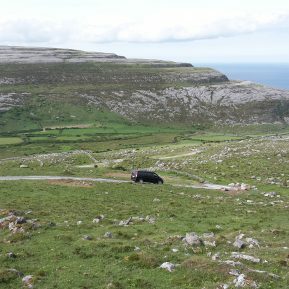 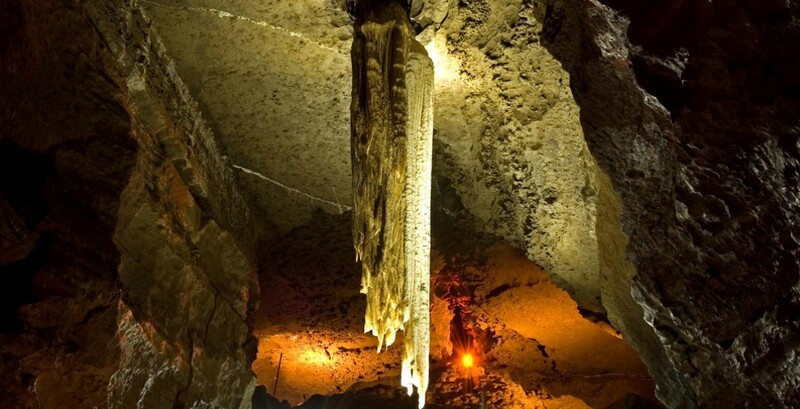 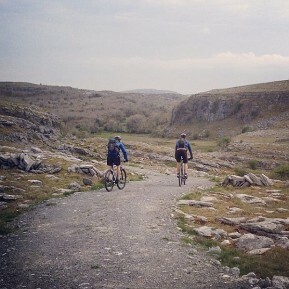 For the sporty, Doolin offers many activities ranging from sea angling, caving and scuba diving to pitch and putt, rock climbing and hill walking.